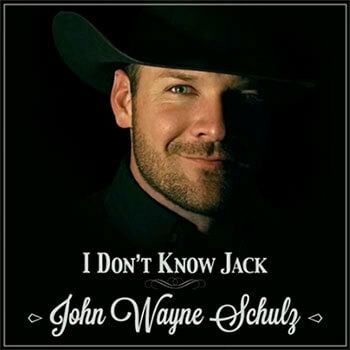 “Jack Of All Trades” is a pretty accurate description of the small town cowboy, singer / songwriter, John Wayne Schulz. The Karnes County native has carved out an impressive niche for himself over the past several years, attracting a solid base of loyal fans who have supported him through his journey. Best known for his two appearances on American Idol (2011 & 2016) Schulz quickly stole the hearts of the judges and fans and was able to climb his way to the top 40 in both seasons. Building a career from the ground up one show at a time, Schulz has managed to perform on countless stages in front of his fans, forging a path all his own through the music scene without the aid of a major record label and has begun constructing his own field of musical dreams. 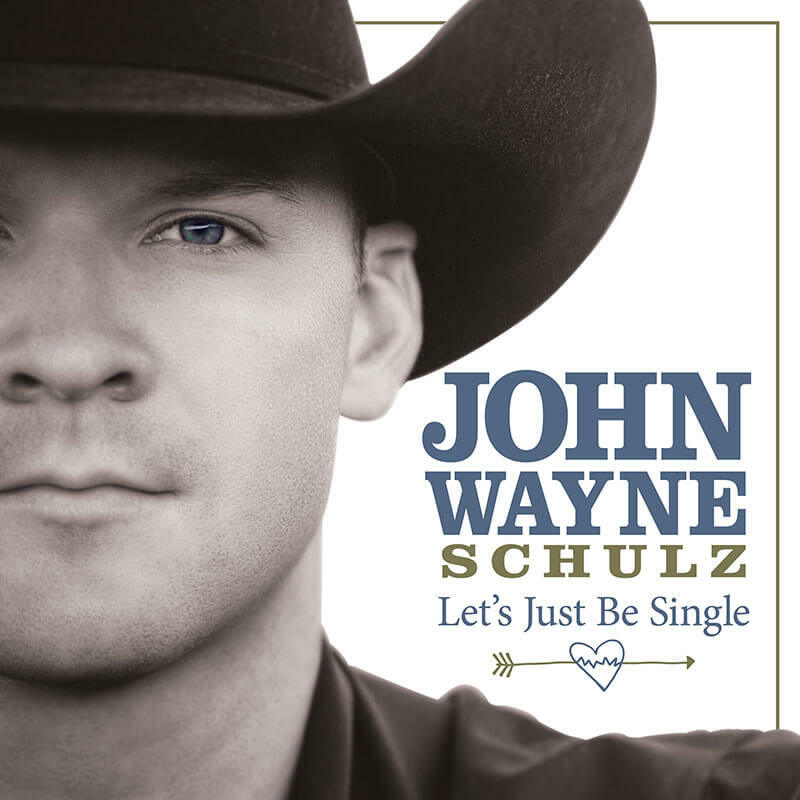 Watch and Download the new Single by John Wayne Schulz. 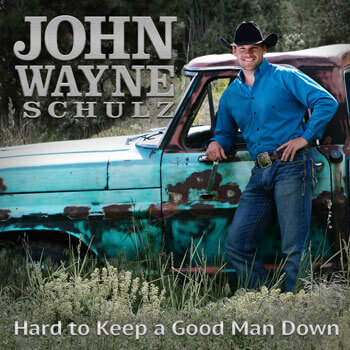 "Hard to keep a Good Man Down"
Watch and Download the hit Single by John Wayne Schulz. Stay up to date on exclusive news, offers and upcoming events! 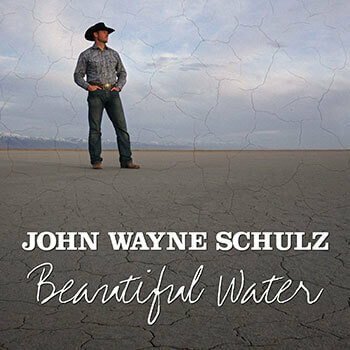 We invite you to contact us to learn more about John Wayne Schulz. Click the link below to view our contact information.